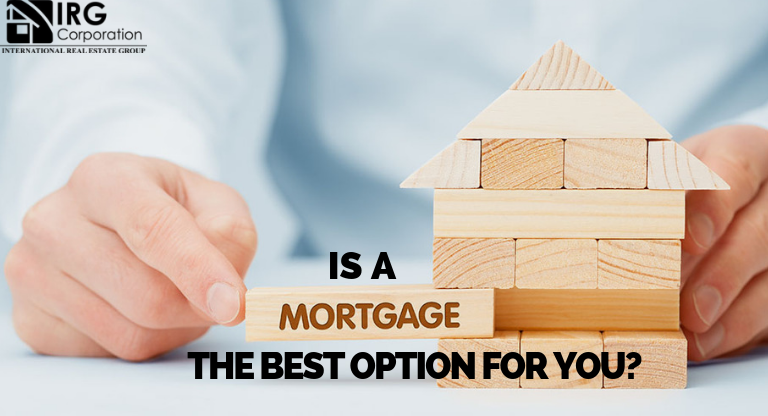 When buying a property, people usually struggle between the two most basic payment options: in cash or through a loan; However, when it comes to this moment, it must already be quite clear what the indicated option might be because evidently each one has a preparation and an important previous preparation. Capacity to pay: This is essential to know if you can get a loan and in turn you can be able to pay over time the fee you choose. This is mainly known for your amount of income, your amount of expenses and the effective management of your finances. Financial organization: The way in which you manage your money will be the perfect reflection of your lifestyle because if you are able to use your income wisely you will find yourself in the perfect place to support the purchase of a house through a loan. The organization of your finances and how you distribute your money through debt will give you an idea of ​​whether you are able to support this movement. Work and personal stability: Although it sounds strange, in these cases you should always start from a stability to avoid that all plans fall in the near future. It is advisable to have a stable job position which gives you enough income and also have a strong relationship with those who will live with you. Type of loan: By the time you reach this point you should already be very clear that you can take the step that is missing and this is where it is recommended to choose the type of loan indicated for your situation and your near future. Seek help from a professional who knows the subject and you can better see which is the perfect option for you and your family. In case you are sure that this is the path you are going to take , here is a small guide to be able to know what to do at each step and we invite you to investigate on your own or advise you with a professional who can guide you in this important issue. “What really matters in life are not the goals we set, but the paths we follow to achieve it”. Medical surgeon and German writer.